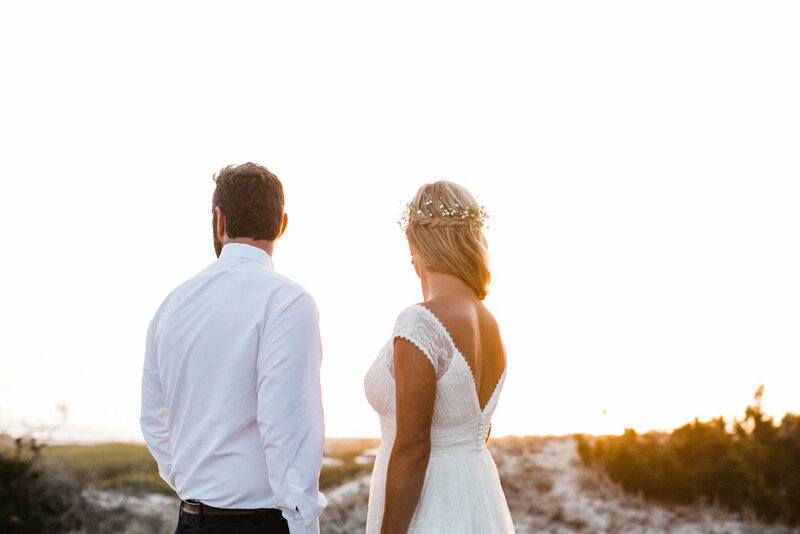 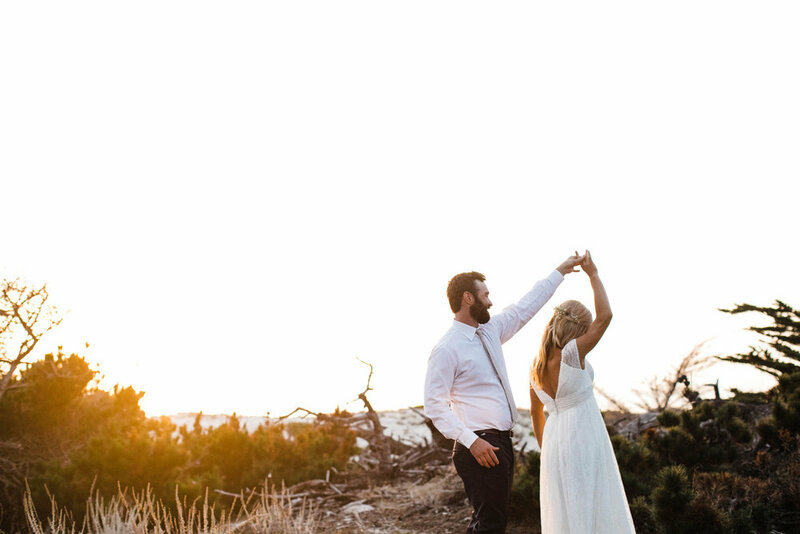 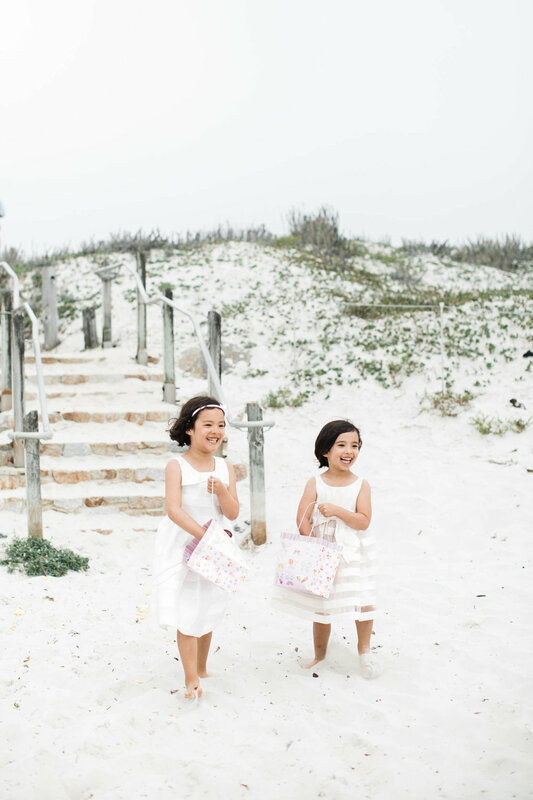 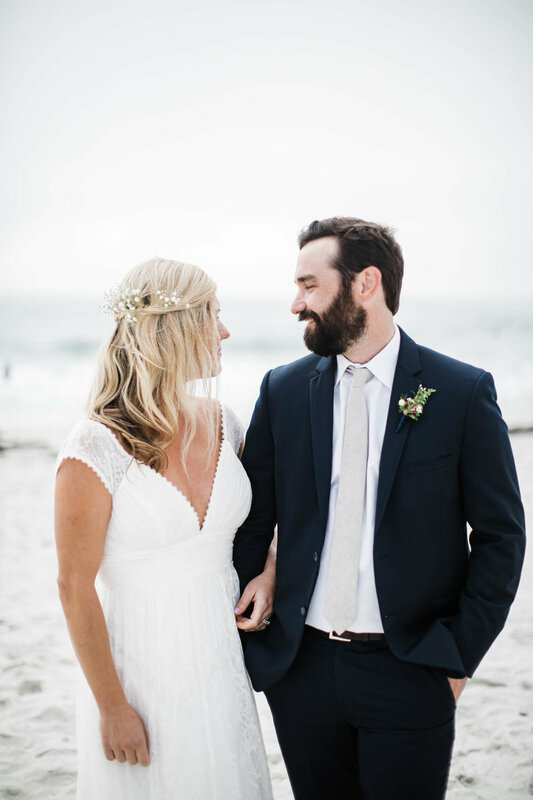 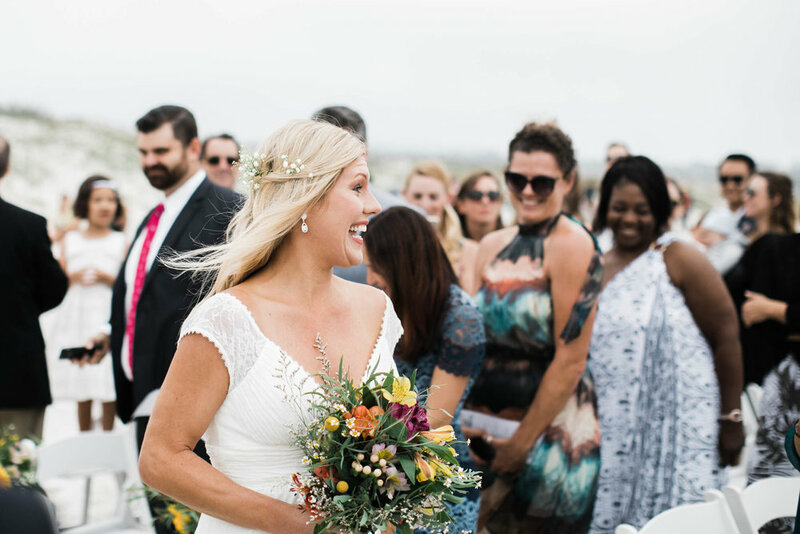 Eric and Krista let their shared love of the coast and nature inspire their wedding day vision. 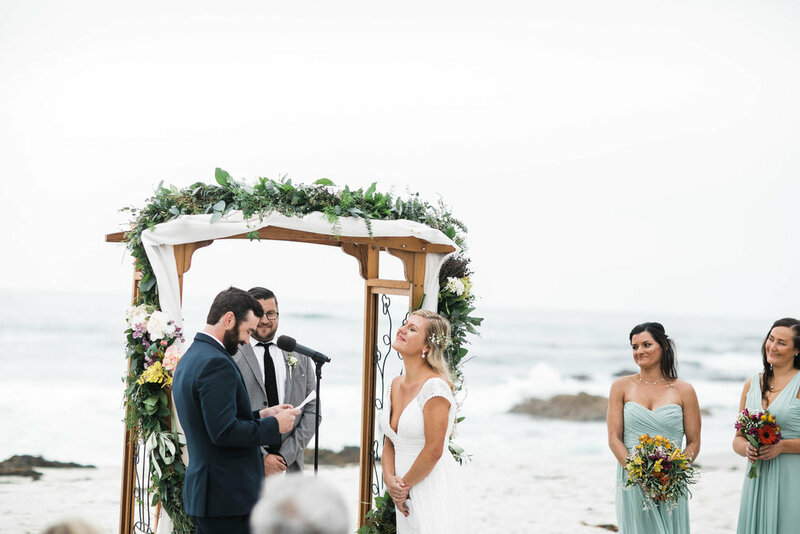 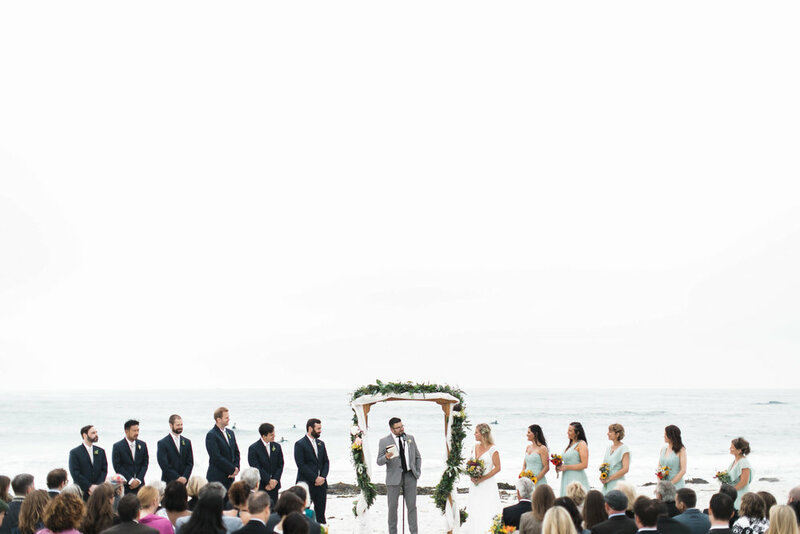 Their ceremony was an intimate affair on the cliffs in Carmel where Eric first brought Krista on one of their beach picnic dates. 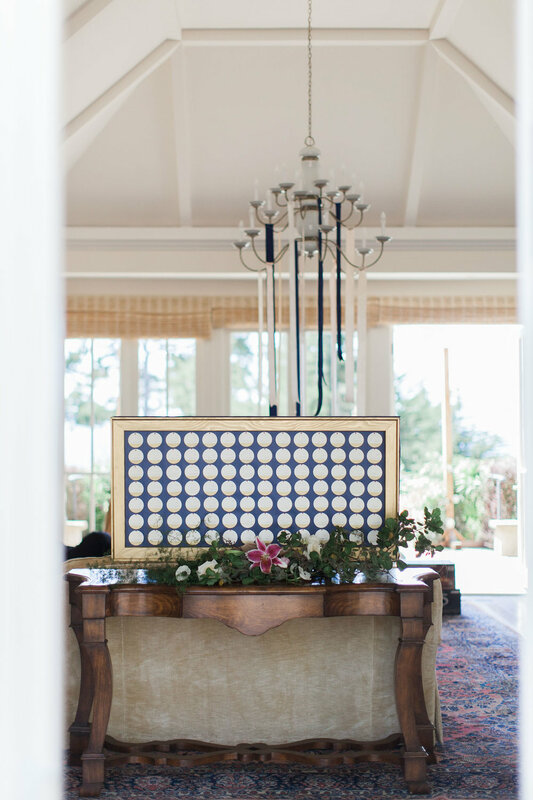 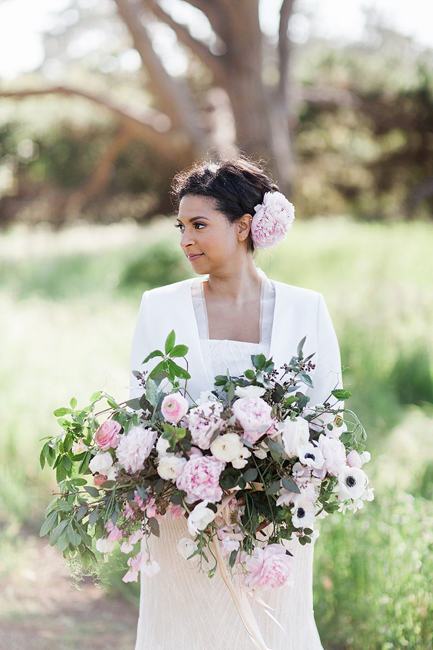 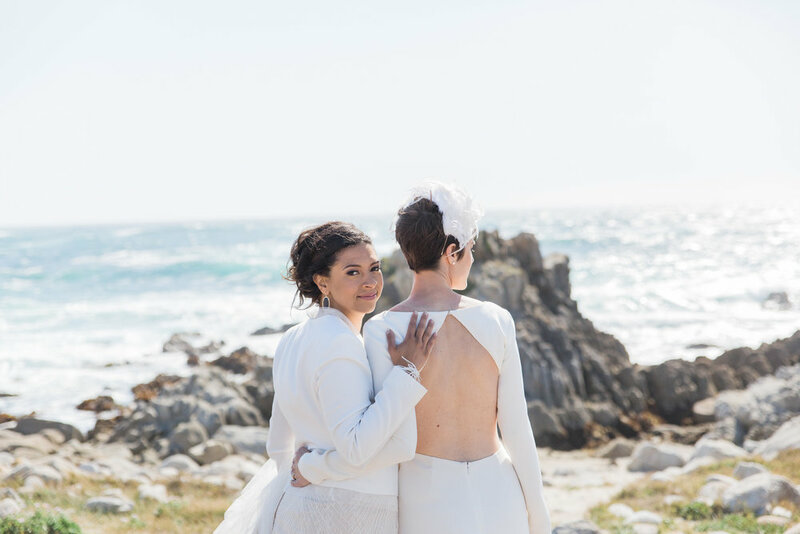 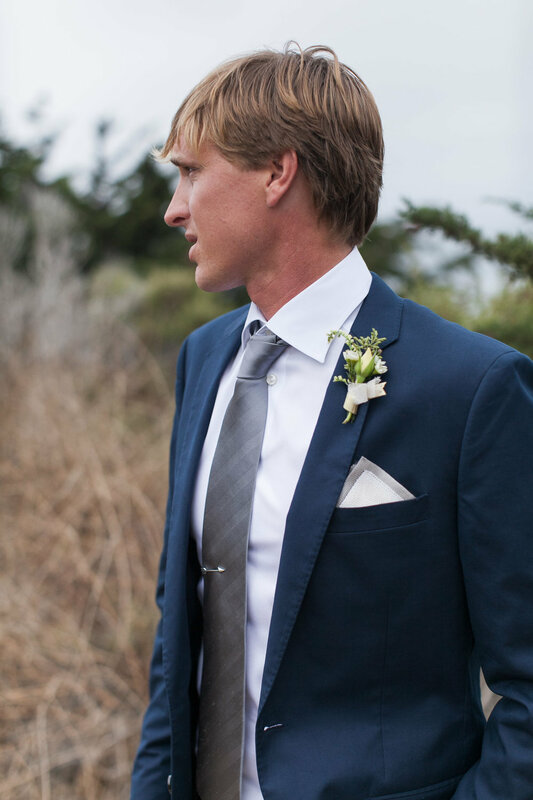 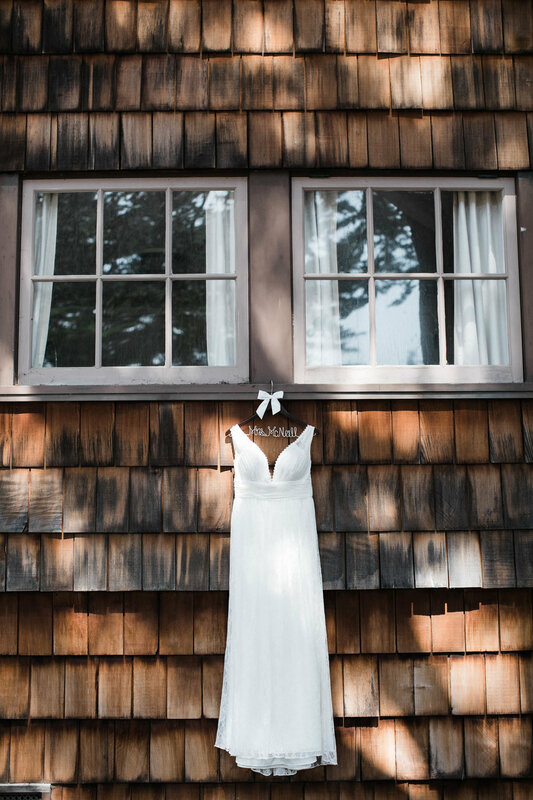 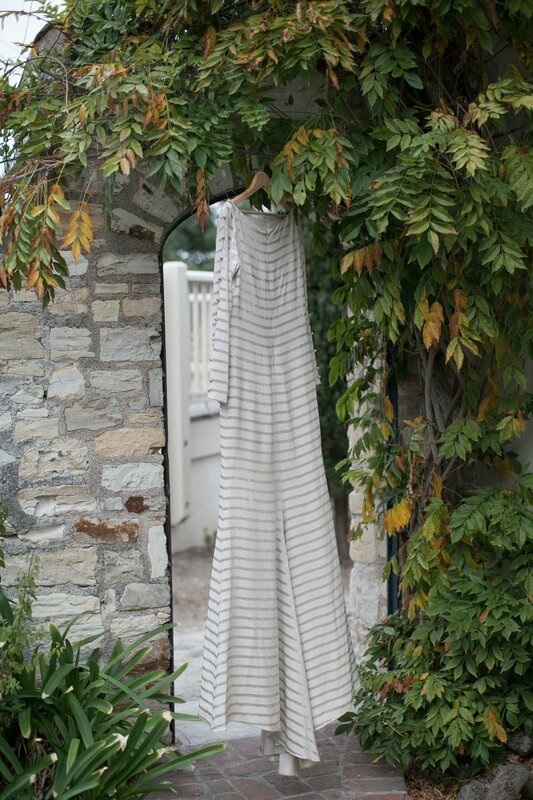 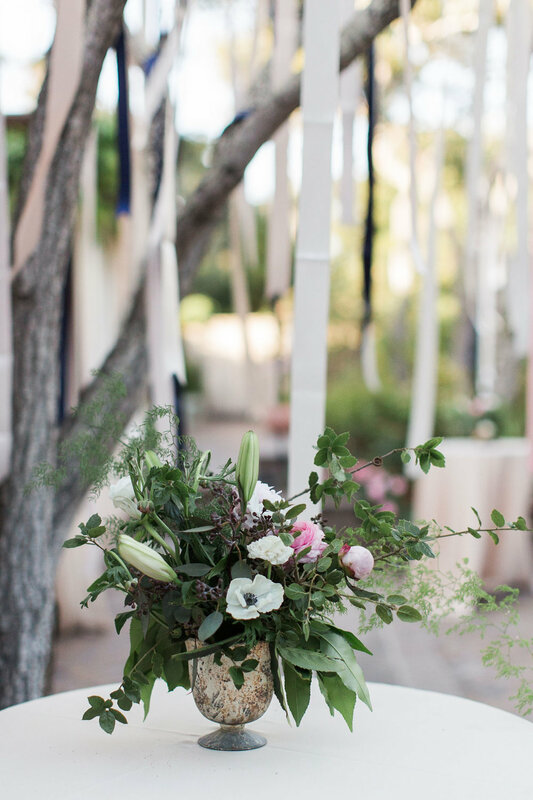 The reception was held at the Old Whaling Station, a beautiful historic building in Monterey where the couple would meet on their lunch breaks when they first started dating.